Mr. Visick focuses his practice on land use and environmental law, assisting property owners and developers with all stages of the land use and entitlement process. He has broad experience in matters related to planning and zoning law, the Coastal Act, water rights, the Subdivision Map Act, climate change regulations, takings, code enforcement, and rent control. He has particular expertise in compliance with the California Environmental Quality Act (CEQA) and works closely with project proponents, public agencies, and environmental consultants on the preparation and defense of CEQA documents such as negative declarations and environmental impact reports. Mr. Visick is a LEED Accredited Professional (LEED AP). Before joining Reuben, Junius & Rose, Mr. Visick served as general and special counsel to public agencies in the Bay Area, advising agency staff and decision-making bodies on land use and municipal law issues. In that capacity, he helped bring to a successful resolution controversial environmental and land use matters, and provided strategic advice on legislation and regulatory initiatives. 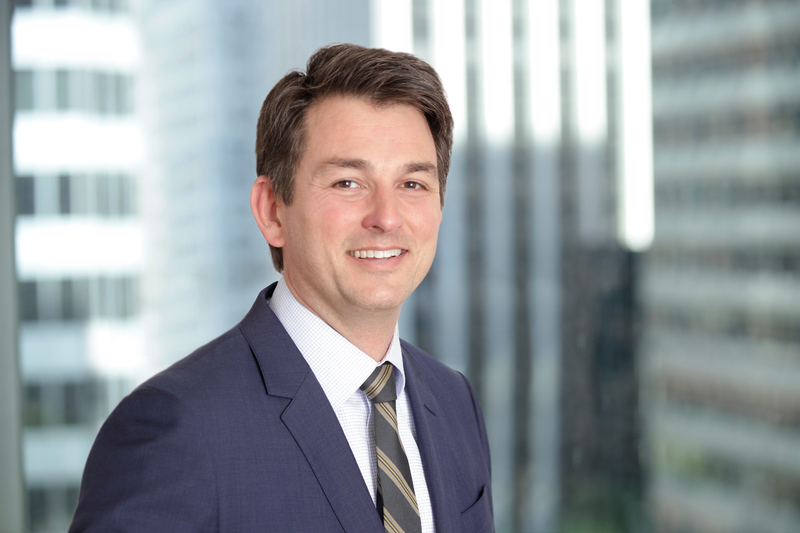 He is an experienced litigator in both trial and appellate courts, successfully resolving litigation involving CEQA, takings, redevelopment, water rights, civil rights, Proposition 218, and rent control, with several cases garnering published decisions.